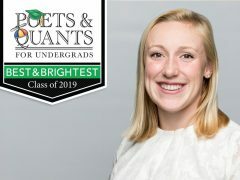 Ashley Daniels has been named to Poets & Quants’ 2019 Best and Brightest. 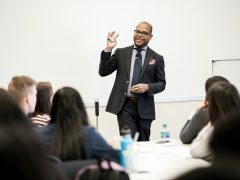 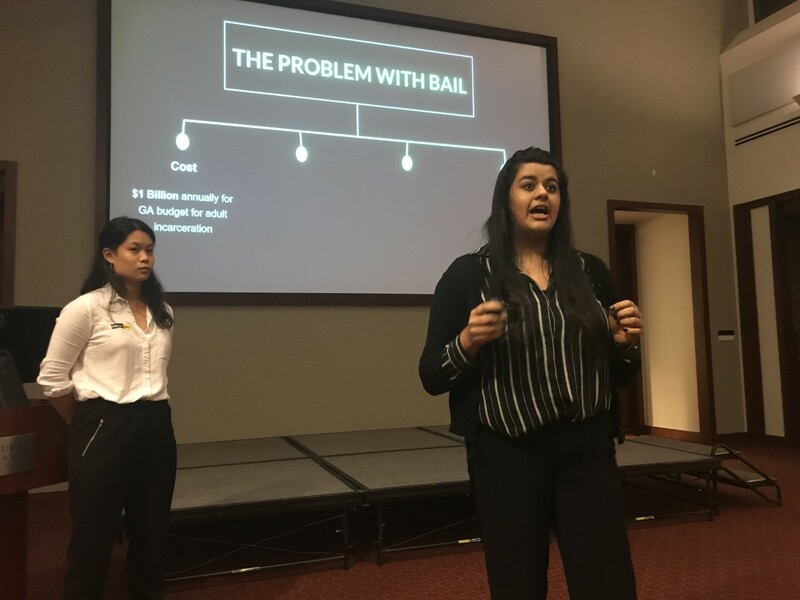 “Tonight is about the big picture, big questions, big ideas — audacious ideas,” Assistant Professor Wesley Longhofer said as he welcomed students to the third annual Audacious Ideas Night, part of his Business and Society course for Goizueta undergraduate students. 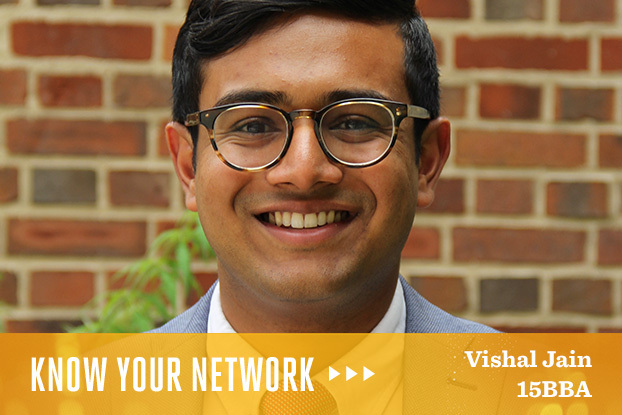 Get to know Vishal Jain 15BBA in Goizueta’s Know Your Network series. 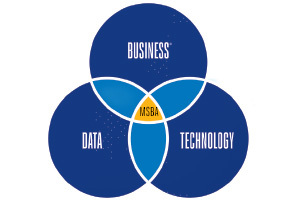 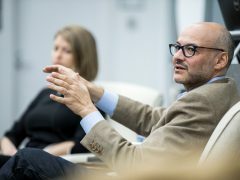 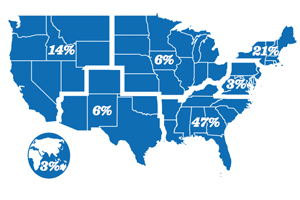 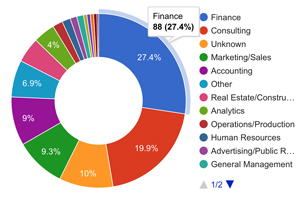 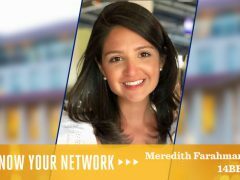 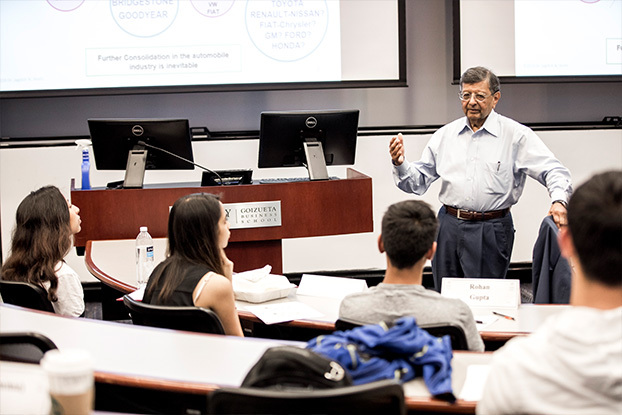 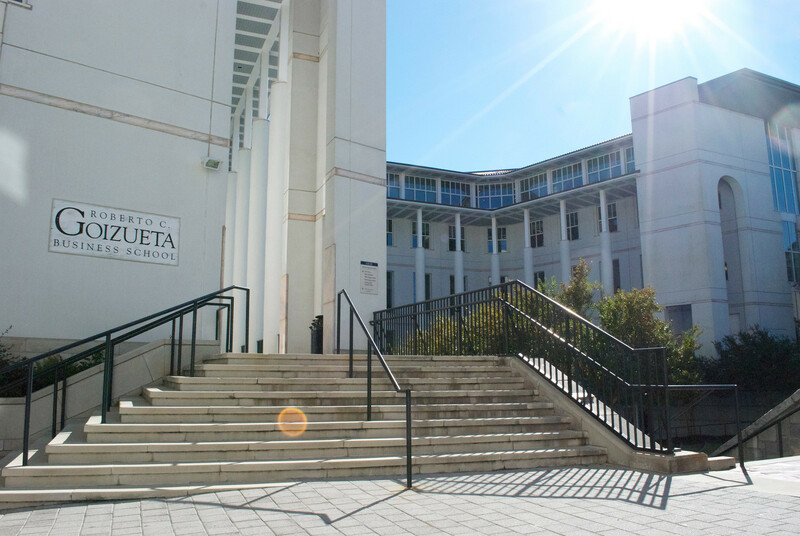 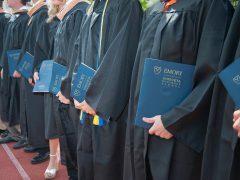 The Undergraduate BBA Program at Emory University’s Goizueta Business School is No. 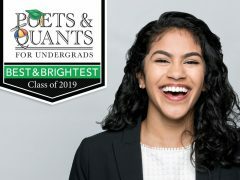 14 in the annual Poets&Quants for Undergraduates ranking released December 12.